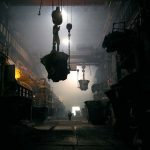 Milan – On Thursday 11st April 2019 at 6.30 pm “Days of Night – Nights of Day”the first solo show in Italy of the photo reporter Elena Chernyshova will be presented at c|e contemporary. 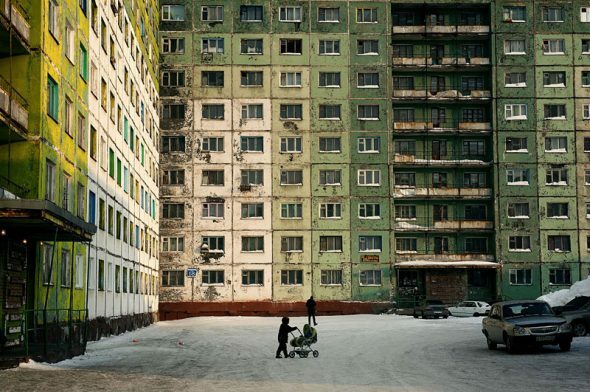 The exhibition will show a selection of shots taken, between January 2012 and February 2013, to document the lives of the inhabitants of Norilsk, one of the largest cities of the Polar Circle located in Siberia at 1700 meters above sea level and with a population of 170,000 inhabitants. 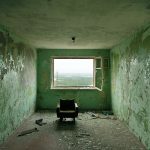 Born in Moscow in 1981, the artist developed a passion for the photographic instrument during her studies at the Academy of Architecture. After exercising for two years the job for which she studied, Elena decided to quit it to start a 30,000 km bike trip. The journey, started from Toulouse, France, passing through Vladivostok and back, led her to cross 26 countries allowing her to get in touch with cultures and experiences far from her everyday life. 1004 days of travel that have enriched and tested her from the cultural and human point of view and that have allowed her to develop her investigative research based on the analysis of the living conditions of the human being and human ability to adapt, under particular political, economic and environmental conditions.For the Russian artist, photography is the instrument through which she can show us her vision of the world. The shots, with a documentary style, are sometimes raw and without filters, sometimes almost poetic, as if she wanted to smooth reality. In 2011, Elena got the prestigious award, consisting of a fellowship, from the Jean-Luc Lagardère Foundation, in Paris, which focuses its activities on supporting the most innovative and original projects of young talents with the aim of promote cultural diversity and support and encourage new talent of the art world. Photography is now universally recognized as the main language of our age for the immediacy and speed with which it manages to touch the sensibility of the user and for the ability to make people reflect and spark debates. 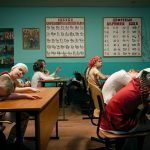 Elena Chernyshova has decided to use this media to tell what happens in the world through a documentary approach. 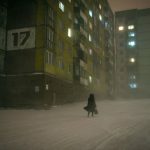 The “Days of Night – Nights of Day” series shows us how life is in Norilsk, a city that can only be reached by airways and waterways only when navigation is possible. 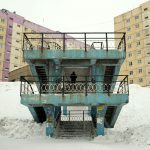 This town is in fact connected by a single road and a railway line to the port of Doudinka which opens the routes to Murmansk and Arkhangelsk allowing a contact with civilization. 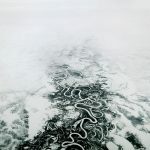 During the summer, from June to September, the Yenisei River opens its routes creating a connection between Norilsk and Krasnoyarsk that at the time of Stalin led to the Gulag and was therefore known as the “road of death”. 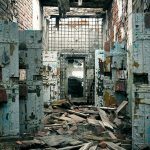 The city and its metallurgical and mining industries were in fact built in 1936 by Gulag prisoners who worked in inhuman conditions of extreme cold and hunger. 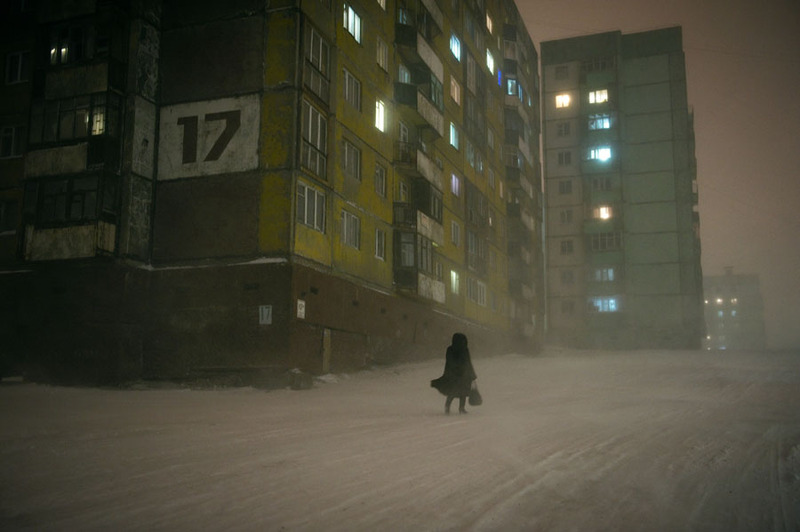 For twenty years there were 500,000 prisoners who worked in Norilsk and thousands of them lost their lives. With the closure of the Norillag corrective labor camp the prisoners left the city and the government had to find a solution to encourage workers to leave for the north. The government offered wages four times higher than in the other regions of the country and it promised an apartment after 15-20 years of service. 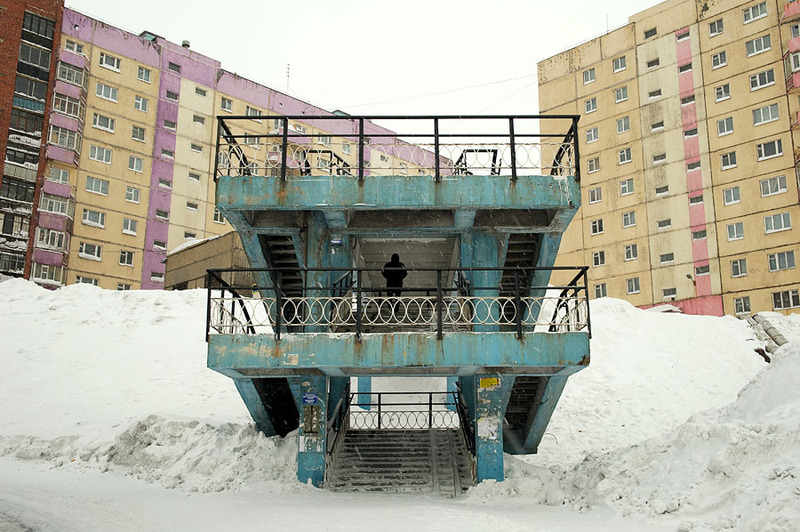 Following the collapse of the Soviet Union, the Northern development program was abandoned and, lacking financial advantages, Norilsk lost its appeal. 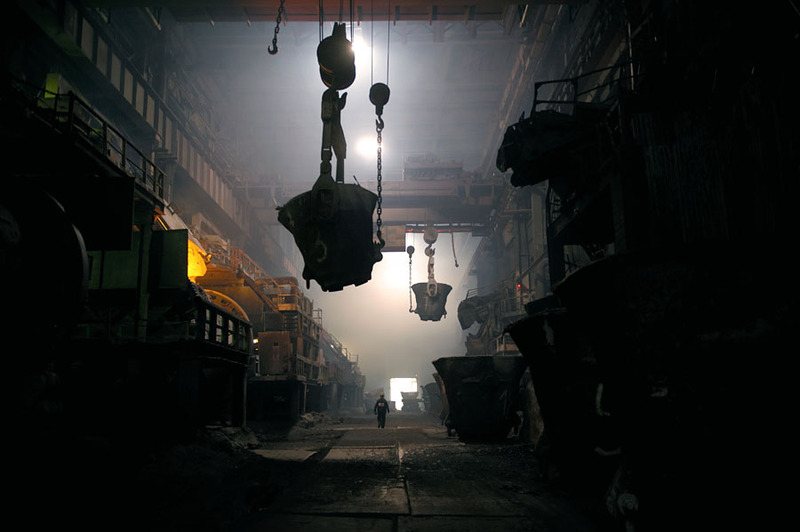 The city became the main center of the Norilsk Nickel company, world leader in the production of nickel and palladium, which today produces 2% of Russia’s gross domestic product. 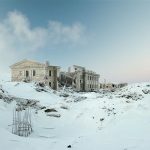 The photographic reportage made by the artist, is animated by the desire to investigate the man capacity of adaptation in conditions of isolation, ecological disasters and extreme climate. 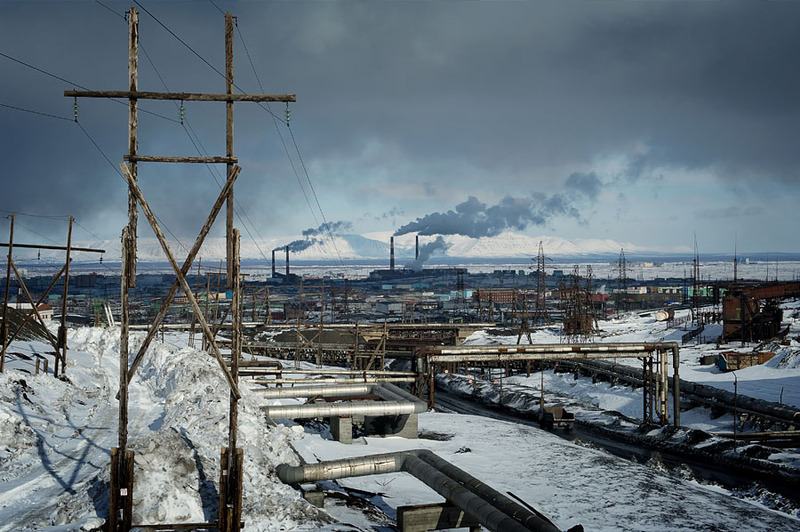 Norilsk is one of the ten most polluted cities in the world because of its industries. Every year 2 million tons of gas (mainly sulfur dioxide but also nitrogen oxide, carbon and phenol) are released into the atmosphere causing the death of the fragile tundra vegetation within a radius of 30 km from the city. 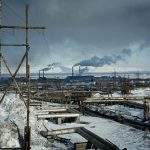 This ecological disaster affects not only the environment but also the health of the population as life expectancy is 10 years lower than in other Russian cities, the risk of cancer is twice as high and respiratory diseases are daily occurrence. 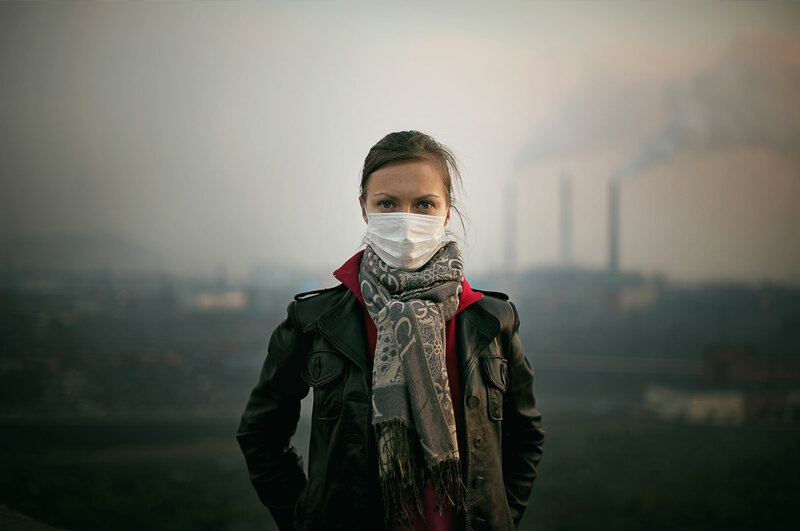 A study has shown that 21.6% of deaths and 37% of infant deaths are caused by air quality. 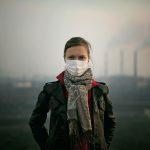 The life of the population in these areas is particularly hard and characterized by intense cold, average temperatures below zero, cold winds, gray skies and polluted air. 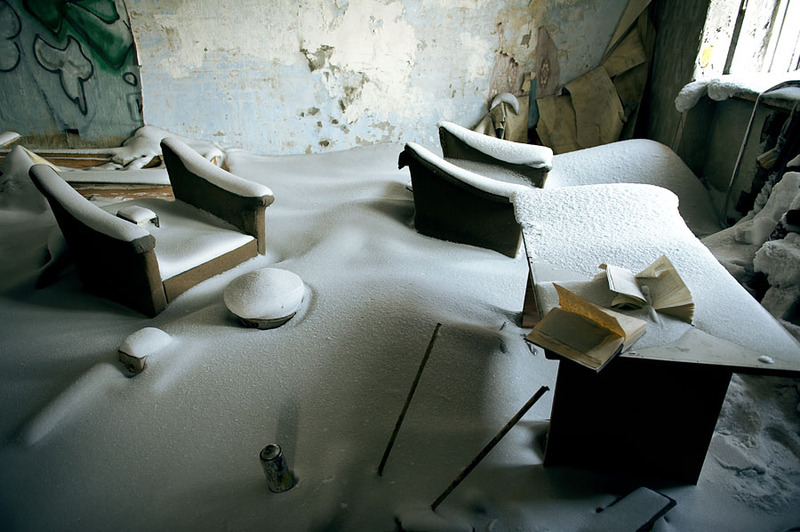 The coldest period lasts 280 days a year and more than 130 days are characterized by snow storms. 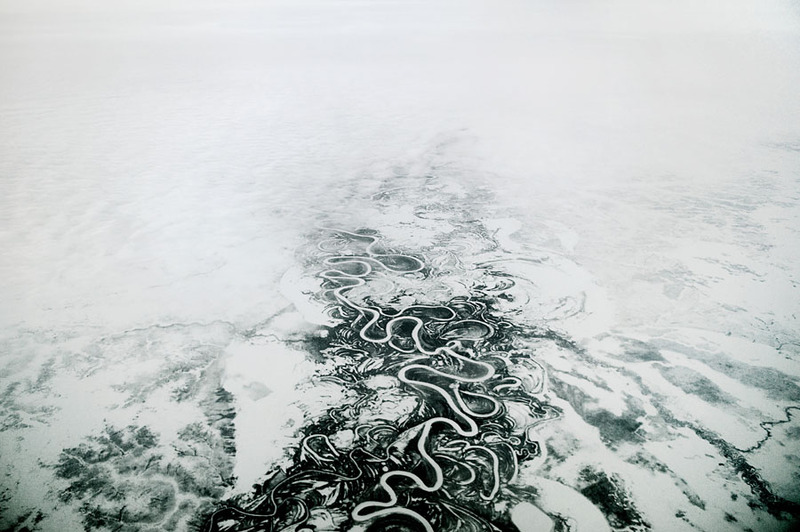 Temperatures range from a maximum of -10 ° and a minimum of -55 ° in winter, a period in which for two months the city is swallowed up by the polar night and the sun never reaches the horizon. 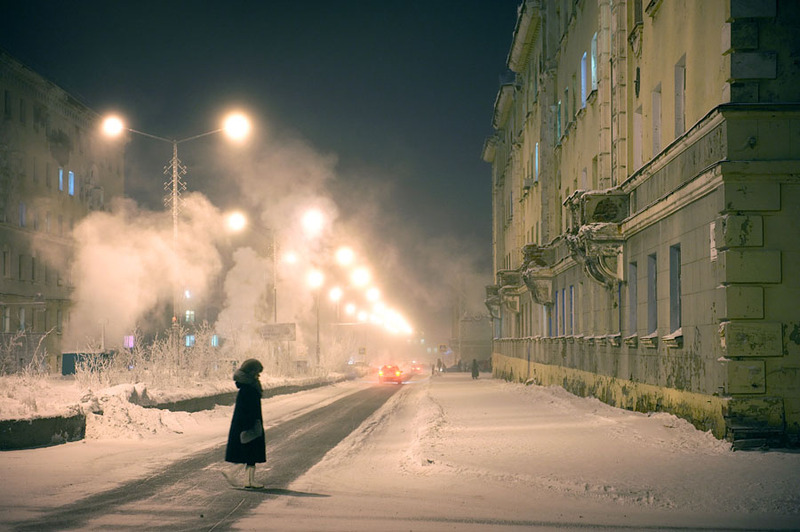 For this reason the citizens of Norilsk suffer from the so-called “polar night syndrome” which causes anxiety, nervousness, sleepiness or insomnia. In many cases the psychological debasement and the lack of new stimuli causes depression. 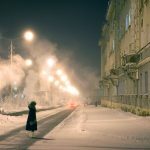 The exhibited works show the life of the inhabitants of Norilsk and their constant battle of adjusting to difficult living conditions. Every action is difficult, going to school, playing outdoors, engaging in creative activities, overcoming the difficulties of the polar night. The artist brings us face to face with landscapes and private moments of the life of the population, conveying the feelings of oppression and claustrophobia of this reality. 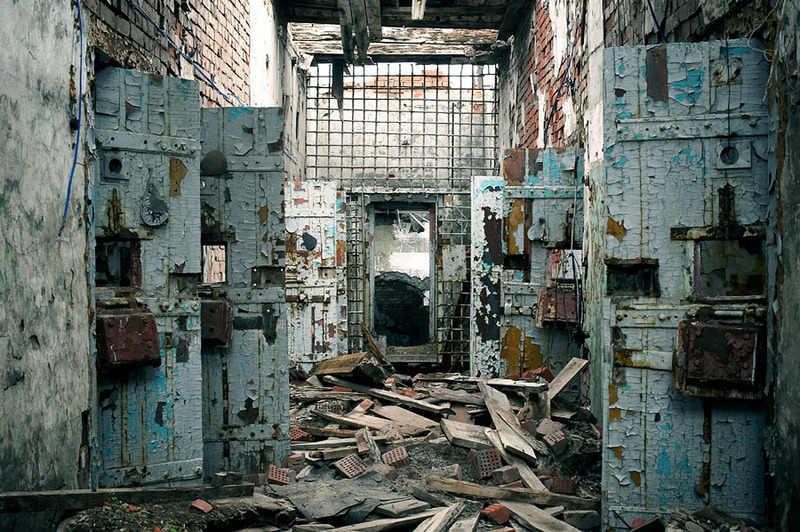 The Norilsk construction plan was designed in the 1940s by architects who had been prisoners in the Gulag. The idea was to create an ideal city by proposing a simple and concrete plan. 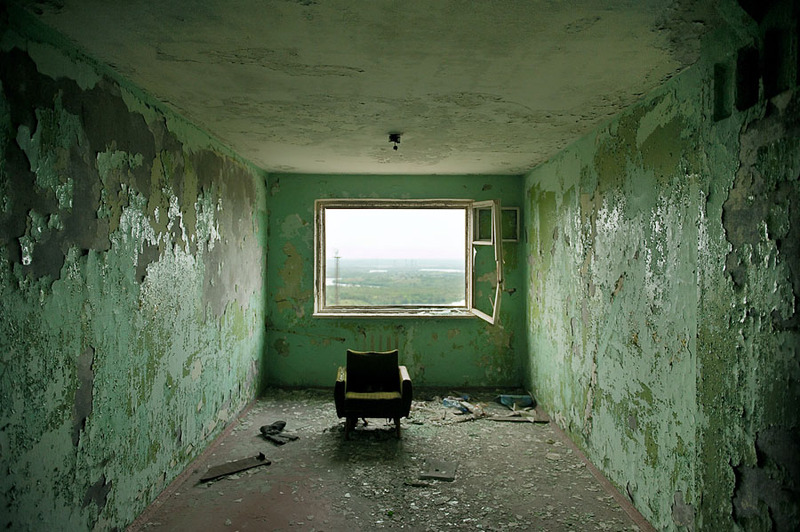 The oldest buildings reflect the architectural style promoted under the dictatorship, while the second phase of construction, which took place in the 1960s, followed the widespread practice of the Soviet Union to build new buildings with prefabricated panels. 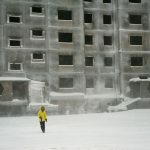 Some shots of Elena show the ruins of settlements now overwhelmed and inhabited by snow and frost such as the “Medvejii rucjei” one of the first housing structures of Norilsk built in 1956 above part of the Gulag near the “Medvejii ruchei” mine. In the nineteenth century the settlement was cleared out due to maintenance difficulties and its inhabitants were moved to a new quarters. 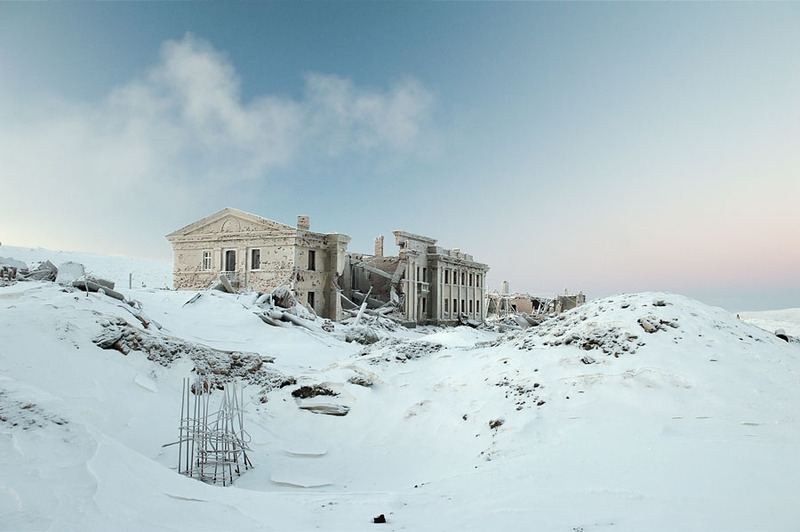 Images of suspended worlds, those created by Chernyshova, in which skeletons of abandoned buildings are captured because of the complexity of conservation due to the difficulty of thawing the upper layers of permafrost. Several reasons affect this: the global elevation of temperature, the influence of the urban environment, negligence concerning the maintenance of the sewage system, the continuous lack of hot water and air pollution. 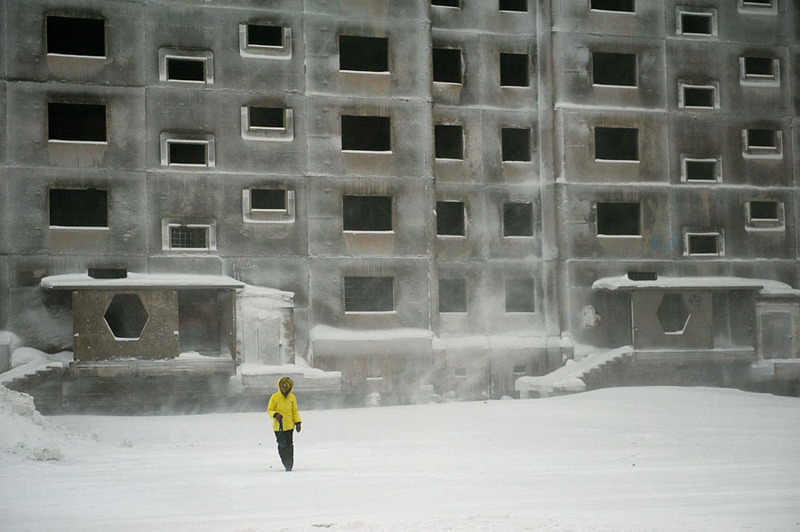 To this day, 7% of Norilsk buildings are in a state of emergency as they are built on pilings that do not withstand the thawing of the surface of the ground. 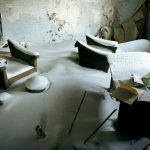 The observer finds himself dragged into a ghost town surrounded by fog and characterized by constant frost. 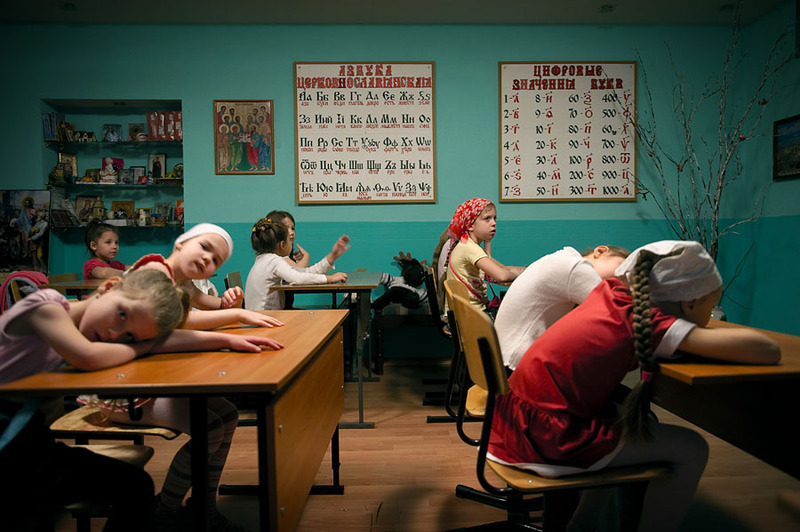 With “Days of Night – Nights of Day” Elena Chernyshova finished third in 2014 at the World Press Photo in the “Daily Life” category and her work has been published in major magazines such as the National Geographic France, Geo, 6 Mois , Stern, Le Figaro, Le Monde, Days Japan, Neon, Courier International, The Temps, Politiken, Sunday Times, A / R magazine, the Internazionale and many others.